A lightweight yet build-able full-coverage foundation that’s good for your skin. A luxurious, creamy formula that glides on effortlessly, without ever feeling cakey or heavy. 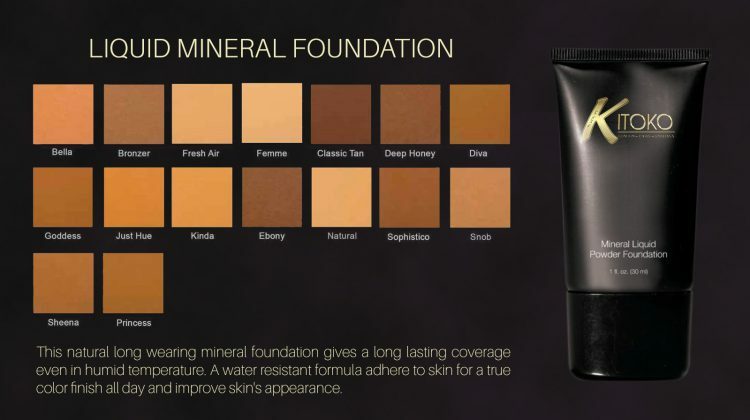 This foundation leaves skin looking naturally flawless.